Hmm... where are we now? A new city in the coming update? Signs and other small details still needs to be added! From Denmark, living in the Czech Republic! Keep calm and ride the dirt! That isn't a priority so no recent work there lately I'm afraid. 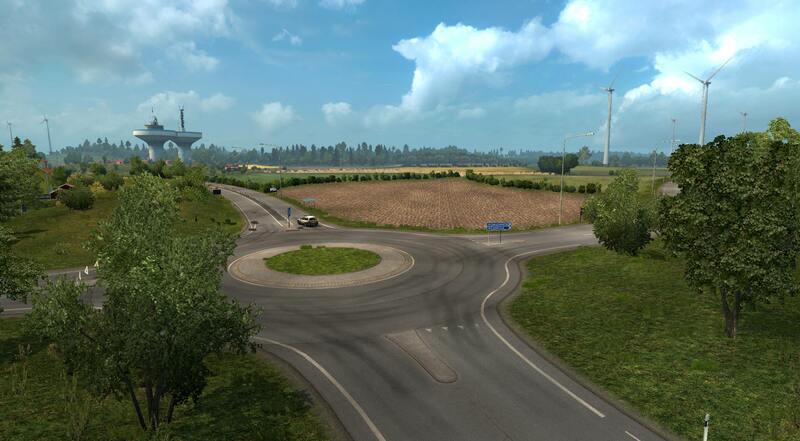 I can't say I agree with your description of the E6/E20 in-game, the E6 is almost entirely flat north of Helsingborg in-game, except for the part closest to Göteborg where there are some forests, like irl. They even represented Värötunneln, and very accurately so! 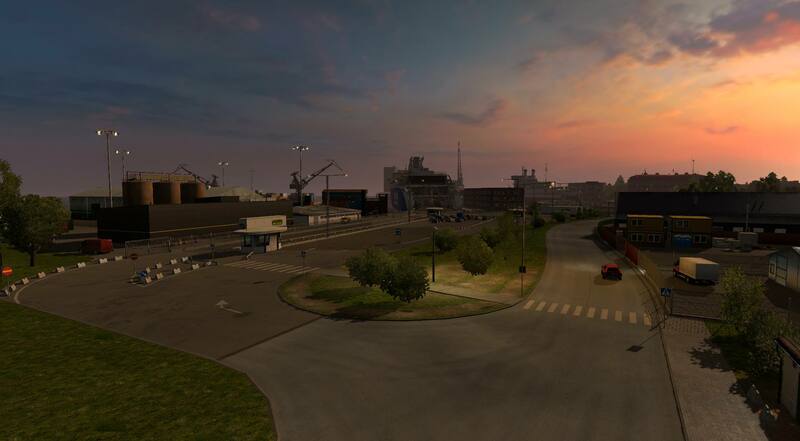 However between Malmö and Helsingborg (or just SCS' Skåne in general) the scenery is indeed very inaccurate and would deserve a rebuild (the default interchanges too) but as Nathan said, it's not a priority right now. There's just not enough manpower to go around here. 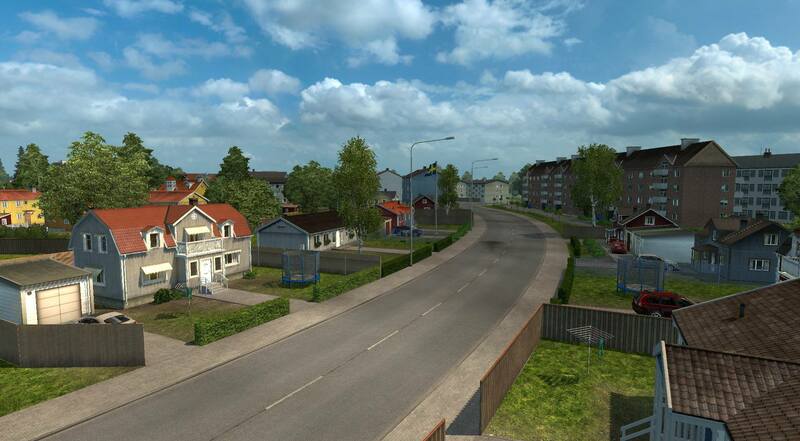 If you are getting up to Ystad will Ales stenar landmark also be added? Ales stenar will not be added! We do not have any roads that leads to the landmark, and do not plan to add roads leading that way. I'm sorry if this question has appeared more than one time, but will you think about the possibility to add a ferry line on Helsingborg to Denmark? I don't think any ProMods developer is doing it, but I've heard of another member of this forum working on adding more to Sjælland. Wasn't quite Helsingør though.